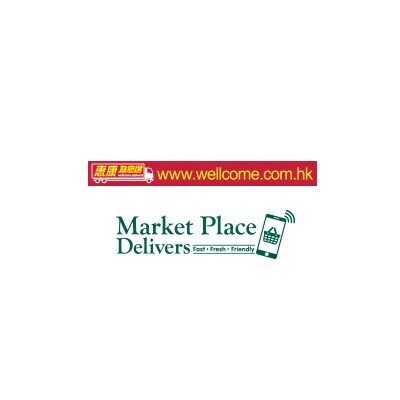 From 1 July to 30 September 2018, Standard Chartered / MANHATTAN credit cardholders can enjoy instant discount upon spending designated amount at Wellcome, Upscale Stores and Online Supermarkets on specific days. The offer is NOT applicable to the purchase of gift vouchers, pre-order items, all infant milk powder (Stage 1) at the stores and any split transaction. 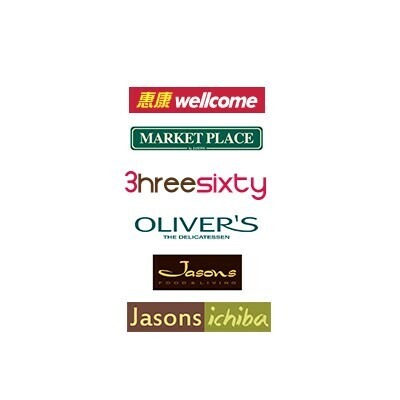 The offer is NOT applicable to Standard Chartered UnionPay Dual Currency Platinum Credit Card, the purchases of gift vouchers, bird’s nest, chicken essences, selected gift hampers, pre-order items, all infant milk powder (stage 1), baby & toddler milk powder and baby & toddler diapers at Online Supermarkets. Each cardholder can enjoy the offer once per day.